I love indian food and therefore I love tamarind. I became aware of tamarind in cooking, about 10 – 15 years ago when my mum would make a dish with new potatoes,tamarind and mustard seeds. (Trying not to drool on my laptop right now). Recently, I have read that tamarind is widely used in Asian and African cuisine as much as it is Indian and therefore I’m reluctant to call it by the name I have heard it referred to a few times – the ‘indian date’. 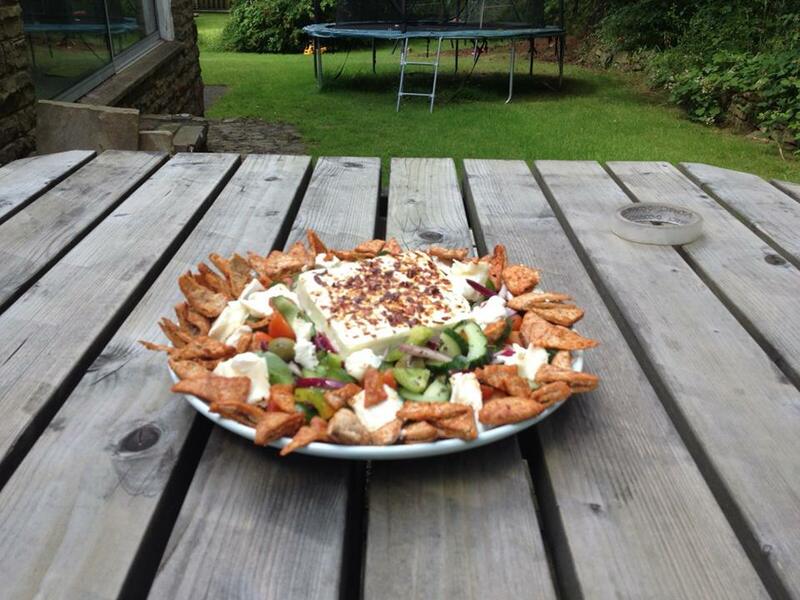 Quick Feta Salad with Paprika pitta chips is an ideal summer salad. Everyone who has had it so far has become hooked so be warned! BOY it’s cold! Yes, stating the obvious is my thing. People usually associate salads with 2 things – Summer or Work/Packed Lunch. I don’t. I love salads and I can have them all year round. These 9 quick and healthy chicken salad ideas from around the world, prove that there is no such thing as a boring salad. You can chop and change and adapt even single one of these to suit your needs. You don’t have to stick to the recipes as they are. Each one of these salads are inspired by the flavours that can be seen in a particular countries cuisine. Sometimes we don’t have access to the same techniques. 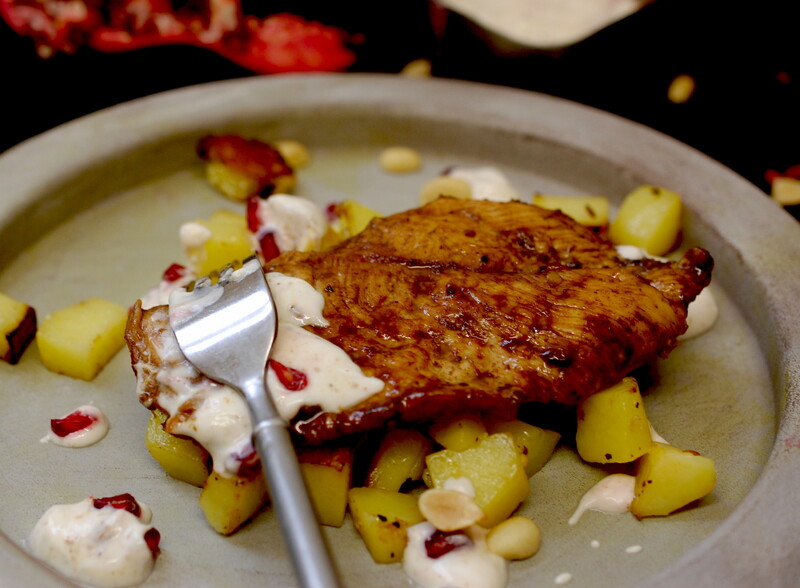 So for example, I don’t own a tandoor for the tandoori chicken salad, but grilling works just fine as an alternative. Sweetcorn and turmeric soup may sound like an odd combo but I really adore this soup. It is a really mellow, gentle and light soup. It is refreshing and mild and all those calming, friendly things.